The Carefree Town Council in their role as Board of Directors of Carefree Water Company voted to begin the process of acquiring water customers currently served by Cave Creek Water Company that reside within the western part of the Town of Carefree. The intergovernmental agreement (IGA) created when the Town of Cave Creek purchased the then privately held Cave Creek Water Company allows for Carefree to acquire these residents and serve them through Carefree Water Company. The IGA also allows for the acquisition of Central Arizona Project water allotments from Cave Creek to provide water for the customers. In April of last year the Council voted to spend $187,710 to evaluate the portion of Cave Creek Water Company system that serves Carefree customers and the feasibility of acquiring those customers. Engineering firm Coe and Van Loo II was tasked with determining the value of the existing water infrastructure in this area, options for water service from the Carefree Water Company, overall costs to acquire this area, and possible water rate structures that could be implemented to support these costs. The full report has not been made public, but that may be due to information in the report being used as part of the upcoming condemnation proceedings and negotiations for Carefree to obtain these water customers. Mayor Les Peterson said Carefree had reached out to negotiate a deal. He said Cave Creek’s Town Attorney told them Carefree would have to proceed with the condemnation process which is in the IGA. One Cave Creek official said the way the IGA agreement was drawn up, the only way that Carefree can take action to acquire those over 500 water customers is through condemnation. The IGA does not allow for the negotiation process Carefree sought. The Council also approved joining Strategic Alliance for Volume Expenditures (SAVE). The Town can get professional services at competitive pricing without having to issue a Request for Proposal. 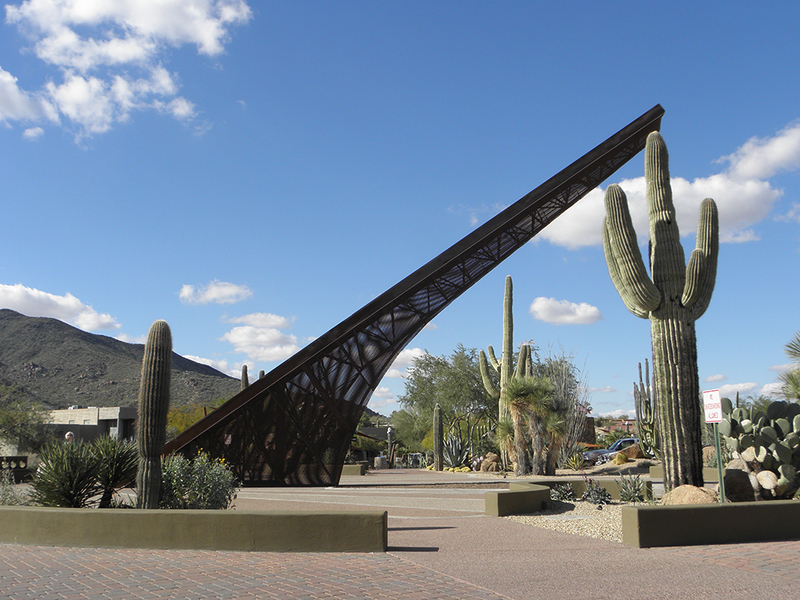 Save is used by 85 percent of Arizona’s municipalities.